Boroughbridge boasts a small bustling High Street with stylish shops and delightful bakeries and cafes. For evening meals there are several interesting old Pubs and other eating establishments all within a short walk from your accommodation. Guests with time to spend may wish to try the numerous Self Guided walks which enable visitors to enjoy the local river and beautiful countryside. The Northern Aldborough Festival in June brings musicians from far and wide to create beautiful music in the ancient church. 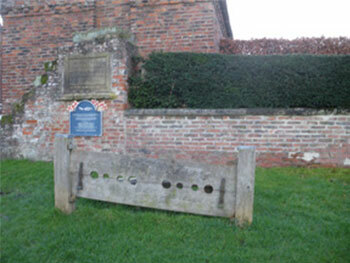 A short walk from the town is Aldborough. 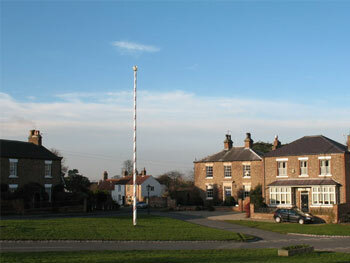 Known in roman as Isurium it has a museum charming village green, Maypole and stocks. Another short walk will bring visitors to the Devils Arrows. 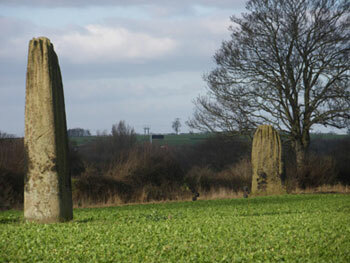 Our famous Bronze Age Standing Stones of unknown origin can be viewed from the outskirts of town. Famous walled city with spectacular Minster ancient cobbled streets, amazing museums and Racecourse. Beautiful Georgian Spa town. Home of the Great Yorkshire Show, Harlow Carr Gardens, the Conference Centre and famous Betty’s Tea Rooms. With its lovely Cathedral is a thriving market town with a regular Thursday market as well as several fascinating Museums and Racecourse. Newby Hall and Fountains Abbey are very close by and the popular Yorkshire Dales and North York Moors are all a short drive away and must not be missed when visiting the area. 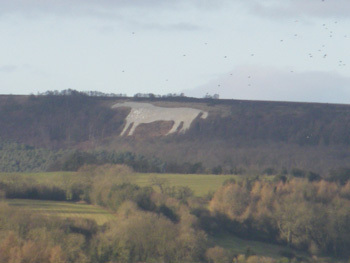 The White Horse is a pleasant, if challenging walk rewarded with spectacular views. 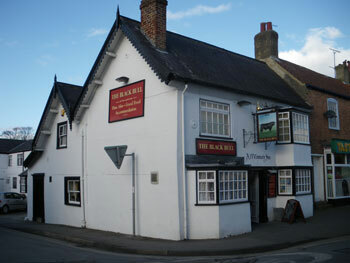 The Black Bull. A short walk up the High Street where you will receive a warm welcome from Tony. Sample Real Ales and eat in the bar or restaurant. 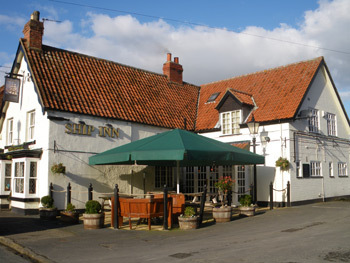 The Ship Inn. A lovely walk to Aldborough on a summer evening. Elaine and Brian offer an extensive Menu including their very popular Sunday Lunch.